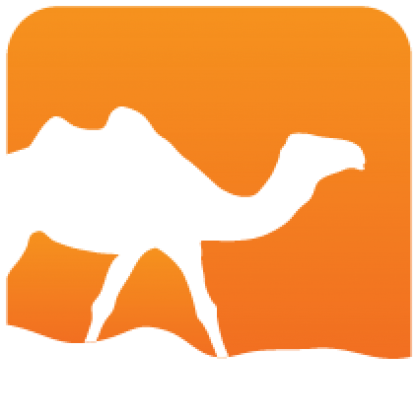 mirage-os-shim is the intersection of the Mirage OS APIs exported under the OS modules by various Mirage backends. It shims out this interface under the same cmi, and installs several implementations, that pass through to their respective backends. Clients need to be compiled against the common mirage_OS.cmi, and use the module Mirage_OS. Final applications need to be linked using ocamlfind, and have to define one of the ocamlfind predicates corresponding to the actual OS implementations: unix, xen, or solo5. 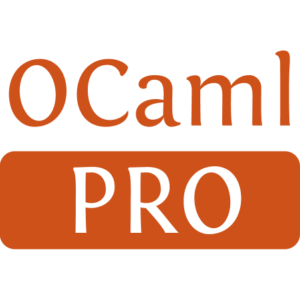 When using ocamlbuild, this is ocamlfind -use-ocamlfind -tag 'predicate(unix)' or similar. WARNING Direct access to the OS interface is largely deprecated. The interface is pretty volatile. It is highly likely that you, in fact, do not need this package at all. mirage-os-shim is distributed under the ISC license.